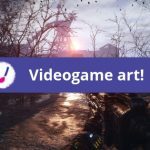 PopUp Painting offers a unique and fun way to raise funds for charities and other not-for-profit organisations. 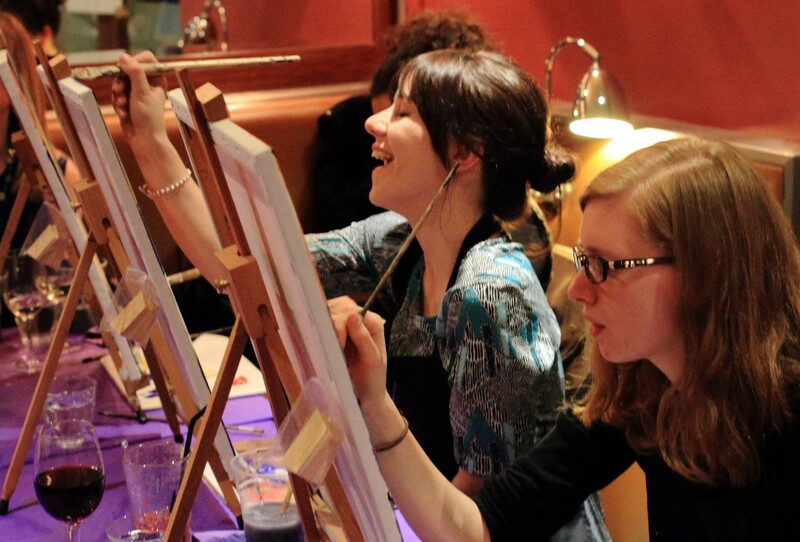 We offer two types of events for fundraising: Social Painting and Out of the Gallery. Both types of events last about two and a half hours and can involve up to 40 guests. We can help you organise the venue for your event for no fee, and will provide all of the art supplies, artists and music to help you run a creative and sociable event for your cause! Please see below for information about our different kinds of events, costs and the revenue you can expect to generate. If you have any further enquiries please get in touch with us at info@popuppainting.com. Thanks to Comic Relief for maximum scores for enjoyment and customer care! 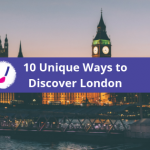 No experience is needed – this is art entertainment for all! Our artist facilitator will lead your guests through a painting selected by you prior to the event, encouraging your guests to get creative! This is a fun and sociable event lasting about two and a half hours and your guests get to take their canvases home. Our events are themed with music and include Pop Art; Picasso; Van Gogh; French Impressionism; and Contemporary. We can reflect your cause in the choice and style of the painting. This is a highly immersive event featuring the culture and history of an artistic movement (e.g Art Deco, Pop Art) in a fun and engaging way. It is a unique way to engage supporters for your cause! The event includes a cultural appreciation, exploration of the artists, and a virtual tour of key artwork of the period. There is also a fun marketplace, quiz and raffle, and culminates in an auction of works donated by PopUp Painting. How much can I expect to raise? You pay PopUp Painting a reduced fee per guest and we charge your guests a the market rate to join the event. You receive part of the ticket sales as a donation to your charity. On top of this, we bring along completed artwork on canvases and hold an auction of this at the end of the event. All these proceeds go to your cause. Most events can expect to raise between £500 and £800 for your cause. 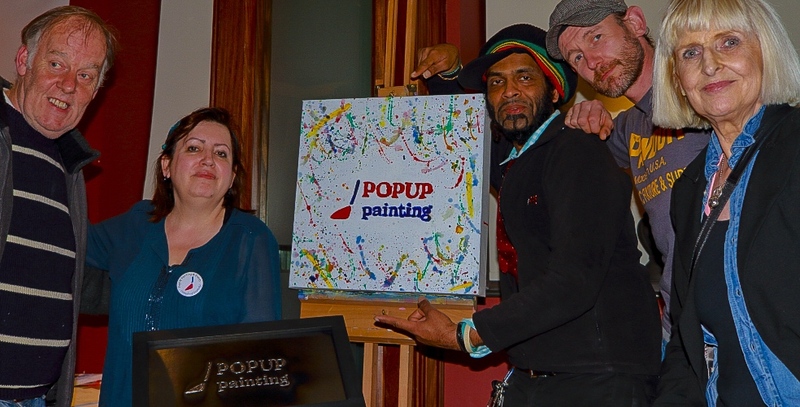 If you’d like to find out more or to book your fundraising event, please write to us at info@popuppainting.com.